How can you use your sales pitches as a platform to inform and convince your customers? The best way to achieve this is with an attractive and powerful product presentation as part of your e-commerce strategy. Printed catalogs are an outdated method to meet this purpose. Imagine you want to present your product portfolio or a demo video to your customer. Wouldn’t it be great, if it was as easy in a one-to-one conversation, as it is via an online store? Our specifically developed digital solution, it.product catalog, includes all the functions you are already familiar with from online shops – and even provides them offline as well. Thanks to the mobile feature, your field sales representatives have everything they need for a perfect customer meeting, including technical information, images, prices, and videos. In no time at all, sales representatives can compare products, present suitable complementary items, and create favorites lists as well as shopping baskets. Without any paperwork, they are able to record successes directly as opportunities, quotes, or orders via the shopping basket in the backend system. All of this contributes toward you implementing an effective e-commerce strategy. In modern business, it is vital for sales representatives that they are able to provide prospective customers with all product information when needed – both online and offline. Do you have all customer data always at hand? Do you already process opportunities and orders automatically? Does your sales team have all necessary technical resources to present your full range of products and services to the customer – in real time and on site? Online stores shape our research and buying behavior. Your customers expect product presentations that quickly provide all important information at a glance and in addition, allow a direct product comparison with similar products from you. With it.product catalog, you have product-related images, graphics, texts, brochures, and videos at hand. In this way, you can show your customers all product benefits and bring the conversation to a successful closing. Sales success without paperwork: When the deal is done, you can initiate the order directly in the tool. And, you can transmit opportunities and leads directly to your central sales office, as well. Connect your ERP system, your CRM solution, or your online store easily to the it.product catalog. By doing so, you benefit from seamless information flow across all sales-relevant processes, gain more transparency, and reduce administrative burden. 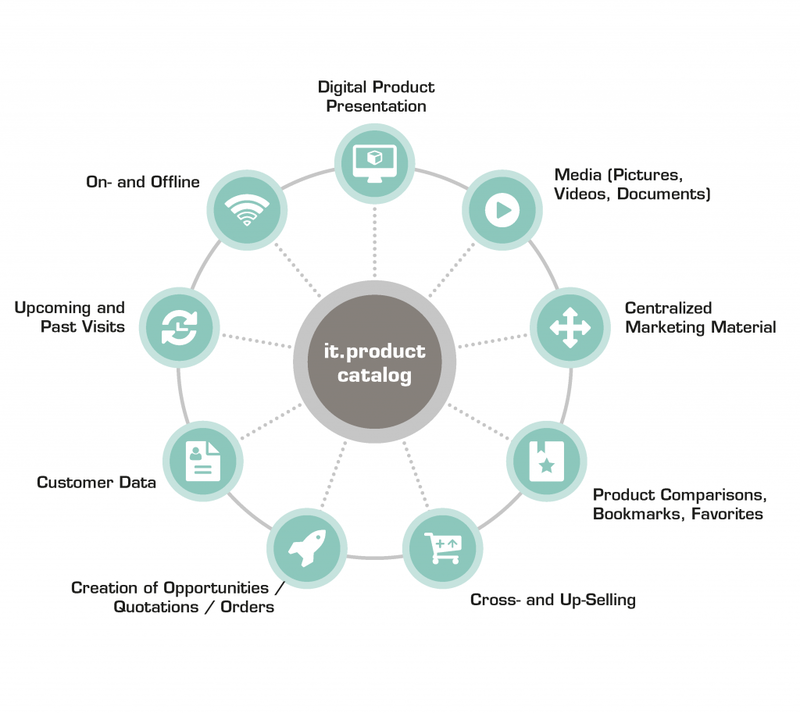 it.product catalog provides you with optimal support in your product presentation. Whether technical information, prices, supplementary brochures or high-resolution images and videos – together with your customer, you can see all product information directly on a mobile device. In addition, you can position other products via up- and cross-selling – which makes for a convincing pitch. it.product catalog runs offline, too. Even without internet access, you can hold a successful product presentation and submit product and customer data while on site. In both the preparation phase and follow-up stage you have access to all product information and customer data within your reach – from master data to the latest offers and orders. With this, you are always well-prepared for every sales pitch. Advanced online features complete the solution, allowing you to search for customers, carry out simulations in the backend, and record orders, opportunities, and quotes. With it.product catalog each sales representative can create customized memos or favorites lists which provides a comprehensive overview. In addition, quick access to product information, such as what the top products are, considerably simplifies operations. Is a customer already interested in one of your products? Then it goes straight into the shopping cart. In no time, an opportunity, quote, or order is created in the backend. It’s just as easy as it is with Amazon and Co. In doing so, you significantly increase the efficiency of subsequent processes. Already operating an online store? Use the standardized catalog format and integrate all information directly into it.product catalog. Thanks to the integration of it.product catalog into your e-commerce strategy, you have identical data both within the solution and on the online store. Don’t have an e-commerce strategy yet? Not a problem: Even without an online store you can use it.product catalog to your benefit. For example, catalog generation can be performed out of the PIM or ERP systems. 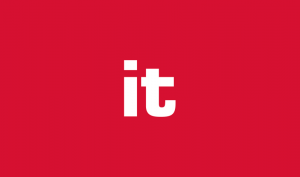 The company behind it.product catalog is itelligence, one of the most successful international SAP consulting companies with more than 25 years of experience. We continuously develop our own solutions, working closely together with our clients. Several times a year, feature packs with new functions are released, which make the solution even more flexible. Our portfolio ranges from SAP consulting and licensing, to own SAP industry solutions, up to application management services and hosting. 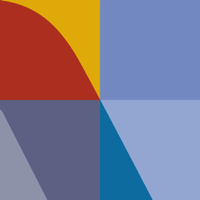 As a member of the NTT DATA group, we have leading-edge resources available to support you and provide thought leadership. And, with data centers located throughout the world, we deliver support wherever you need it. Is your sales able to provide your customers with all product information they need at any time and anywhere? Better decide for our AddOn it.product catalog and go digital. Are you searching for answers or would like to receive more information on it.product catalog? Do you wish a more detailed advice from our expert or like to book one of our it.product catalog workshops?